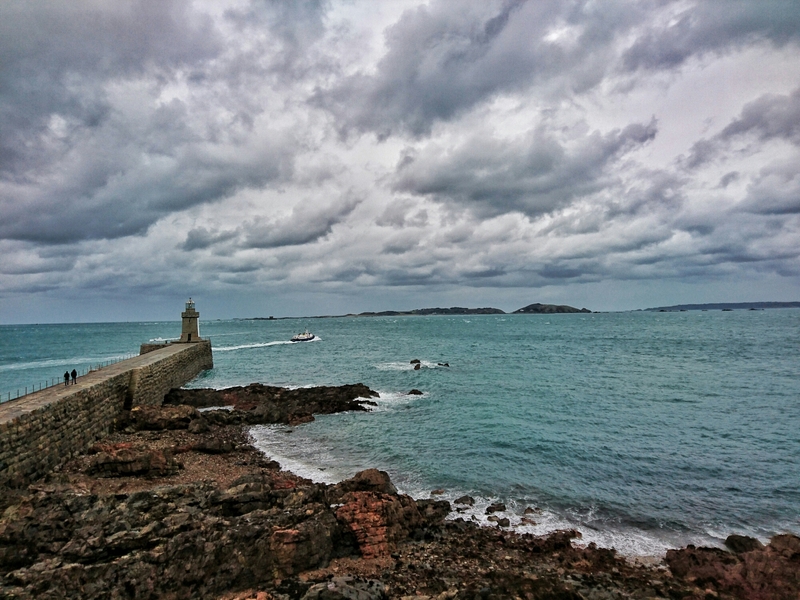 These furious clouds, pictured, gathered outside St Peter Port harbour in Guernsey just hours before Storm Angus smashed into the island in November 2016. 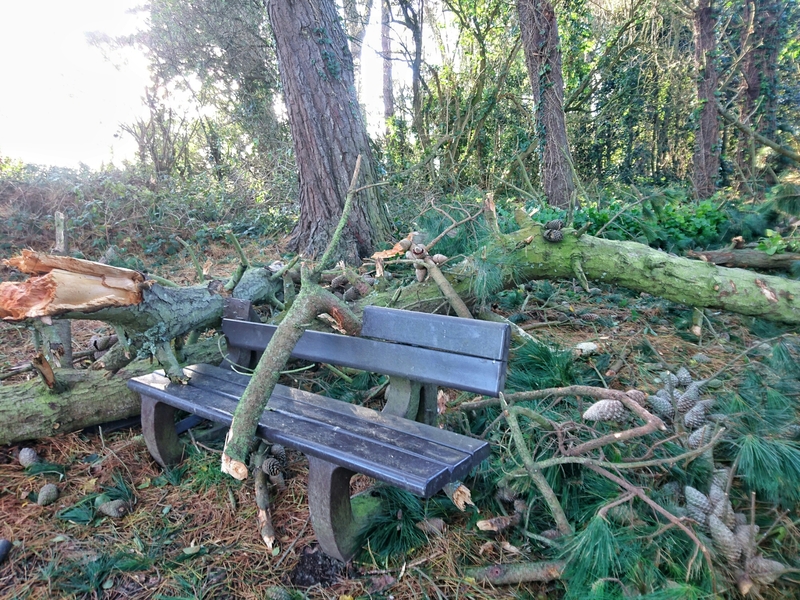 Quite a few trees fell as the fierce winds rocked the Channel Island. The photo below was even featured on The Sun newspaper website.